Read up on these common renovation don'ts to avoid making them on your house. After working on your old house for a number of years, you’ve probably found that a fair amount of your time is consumed by correcting old “repairs” and “renovations.” No doubt they were installed with the best of intentions, but misguided repairs can be a death knell for old houses. These mistakes often result from a homeowner’s lack of knowledge, haste, or desire to keep costs to a minimum. Don’t fall into this trap yourself—avoid these 10 pitfalls at all costs. With most products, you really do get what you pay for. The highest quality paints are usually among the most expensive; individual components that give paints longevity and durability are costly. Professional painters can be reluctant to change brands because they often receive trade discounts, but since the paint itself is usually only a small percentage of a paint job’s total cost, do your homework. Read reviews and choose the best paint you can afford. If a painter balks, ask him how many gallons he will need, and buy the paint for him. It’s time and money well spent. 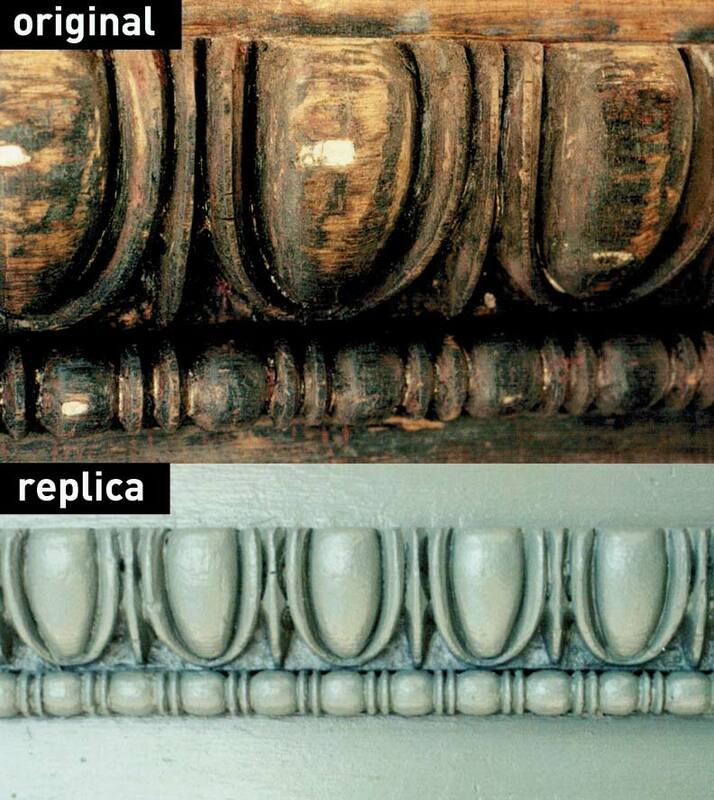 Even the finest paints money can buy will perform poorly if the underlying surface isn’t properly prepped. Rein in your desire to see the finished job as soon as possible, and take time to carefully remove old failing paint and sand all surfaces. Follow by thoroughly cleaning to remove dirt and dust. Only at that point are you ready for priming. 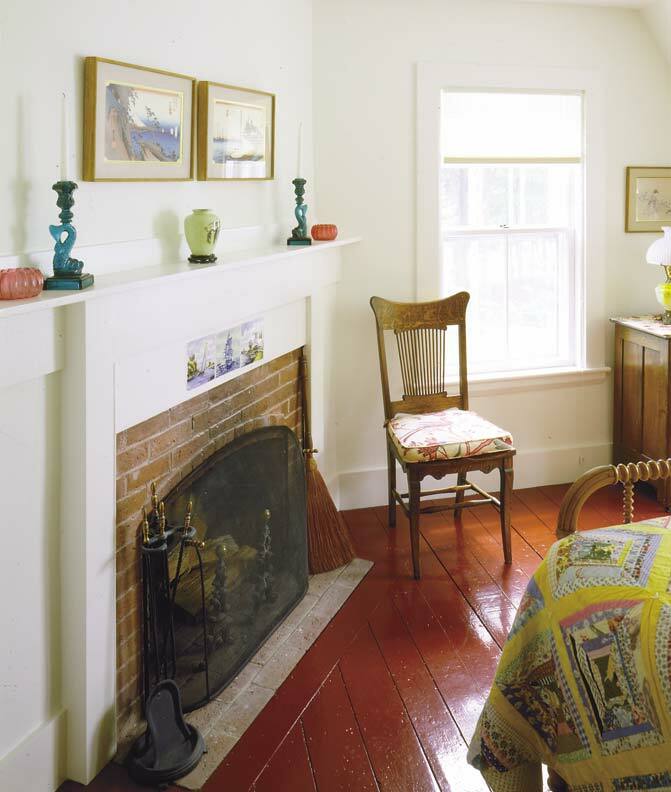 For best results on previously painted wood, use an alkyd primer manufactured by the same company producing the finish paint. Carefully caulk where necessary, then apply the finishing alkyd or latex paint after the primer has completely dried. As a filler, epoxy is a wonderful material. For those who don’t have deep pockets, it’s often the difference between a serviceable repair and an unaffordable rebuild. But don’t believe ads claiming epoxies can reconstruct entire wooden elements like the base of a column or the side jamb of a window. Epoxy is an expensive filler, and as a plastic, it doesn’t generally share the expansion and contraction characteristics of surrounding wood. These movement differentials show up over time as epoxy loses its flexibility. Eventually, the epoxy will break free of its surrounding material, leaving an even larger gap. Epoxy fillers function best when they’re used in limited roles. It’s easy to be convinced that waterproof coatings are a cure for aging masonry or even wood siding. A number of industrial-coating manufacturers have entered the residential market with truly waterproof coatings. However, most houses are clad with a number of different materials that intersect at lines of unequal expansion and contraction; any coating will eventually admit water into these entry points. Problems arise when this water turns into water vapor that’s drawn into the house to ruin interior finishes, or drawn to the exterior, causing waterproof coatings to blister and peel. Painting a waterproof coating on your house is like putting it into a plastic bag; it can’t breathe. And houses need to breathe, since water enters from outside and is also generated in large volumes on the interior (by cooking, washing, and even exhaling). When coatings are absolutely necessary—to save spalling brick, for example—look for mineral silicate paints, which are durable and can transmit 90 percent of internal water vapors. As with exterior waterproofing, homeowners sometimes try to fix damp or even wet basements by painting a waterproof coating on interior walls. But this causes “stopped” water flowing from outside to sit in masonry foundation walls for a prolonged period of time before finding a new route to the water table. In the meantime, two other things happen: First, the lime in mortar between the stones begins to dissolve. Second, the waterproof coating begins to blister. Always remember that water can be conducted, but rarely stopped. To dry out a basement, the approach must be made from the exterior by exposing foundation walls, coating their exteriors, and installing drainage around the home’s perimeter. Much of the time, simply unclogging downspouts, adding splash blocks, and re-grading eliminates the bulk of water infiltration. This concept often escapes even tradesmen who work routinely with sheet metal and metal fasteners. Metals are generally grouped by their atomic nature on a continuum. On one end are metals that readily give up electrons (zinc and magnesium); on the other are those that readily accept them (silver, gold). In between these extremes lie copper, iron, lead, etc. Any time unlike metals are put into direct (electrical) contact, a reaction between them accelerates the corrosion of one over the other. For this reason, make sure you or your contractor always use like metals. Never, for example, fasten copper sheets with steel nails, or use aluminum downspouts on copper gutters. 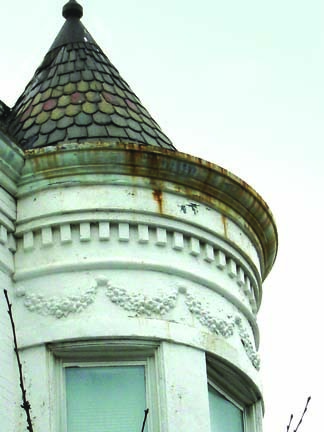 Removing paint applied to masonry is often high on the list of big-ticket repairs, but it must be done carefully. Sandblasting, while less common today than in the past, can cause lasting damage. 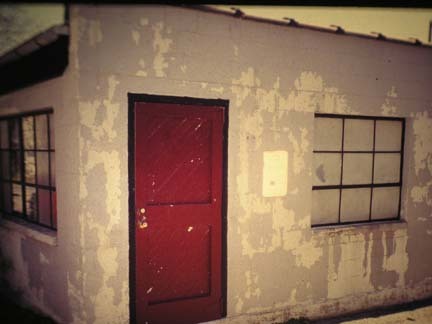 Even high-pressure water can erode soft masonry. Before committing to any method, research the nature of your stone or brick. Is it mostly soft sandstone? 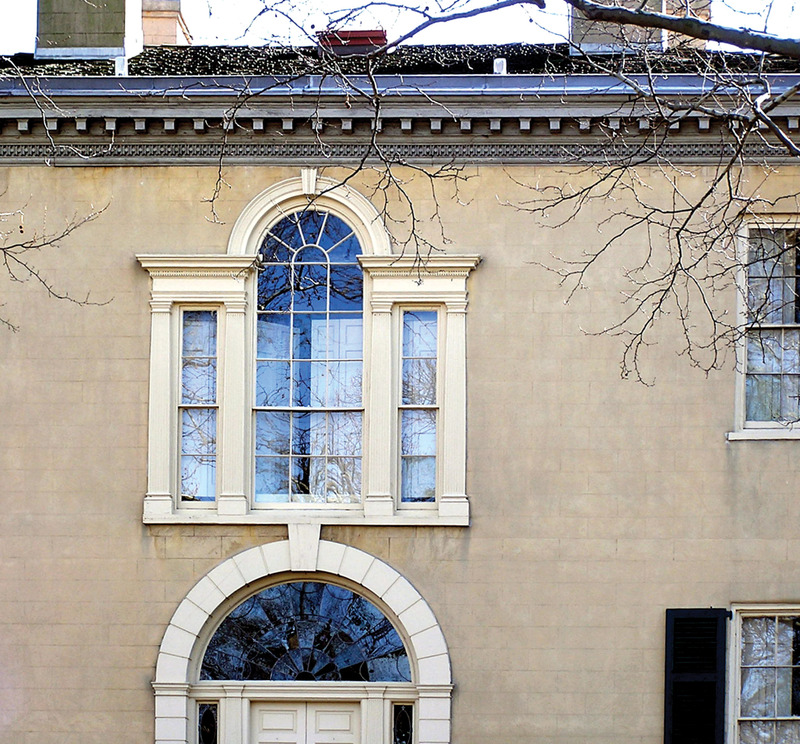 Are the bricks hard-fired early 20th-century examples, or soft, hand-packed late 18th-century versions? 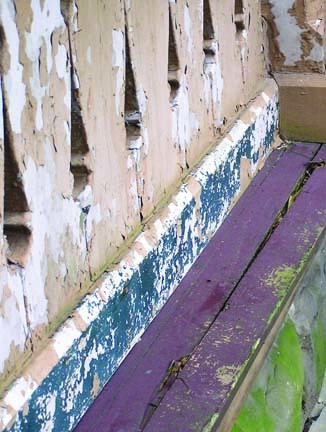 An architectural conservator can help determine the best paint removal technique, but in the end, a chemical poultice might be the most appropriate solution. Don’t be talked into the wrong technique; a mistake can be irreversible. Those of us who own wood-clad houses cringe at the thought of repainting, but sometimes supervising a contractor is even more difficult. To contractors, speed is of the essence. That’s why in the past 10 years, all but the hardiest have abandoned scraping and sanding for power-washing and -scraping. On the plus side, both techniques can be fast and effective. But power-washing strong enough to remove more than just the peeling paint can force gallons of water into the wood substrate, the wall cavity, and even the house. Power scrapers, which are like disc sanders but use spinning carbide blades instead of sandpaper, grind away paint but leave blade marks that are visible in raking light. They can be sanded out, but who wants to take that extra step? Chemicals, steam, infrared lamps, and cautiously applied heat guns, which have proven effective and are easy on the wood, are worth exploring. The interaction between mortar and different types of brick or stone is a complex one, but a misunderstanding here could cause failure in masonry that’s lasted hundreds of years. There are two classes of mortars: those based on lime, and those based on Portland cement. Portand cement mortars are very hard and slow to transmit water or water vapor. Lime mortars are quite soft, and readily allow water and water vapor to pass. While Portland cement is a good pairing with modern hard-fired brick or hard stone, trouble arises when it’s used with older, hand-packed bricks fired at a low temperature (which are relatively soft) or fieldstones. In this pairing, the hard Portland cement mortar will cause soft brick and stone to deteriorate at a rapid pace. Lime mortars readily accommodate older brickwork. When in doubt, use a soft mortar. For exterior surfaces to be durable, they need to be able to shed rainwater, but design that allows a single drop of water to flow from a house’s highest point to the ground without getting stuck on a horizontal surface or vertical joint can be elusive. All exterior surfaces—from window sills to porch floors—should be angled away from the building. A slot on the lower edge of a window sill a short distance from the edge, for instance, encourages water to drip off rather than flow back onto the wall surface. Wrapping the lower portion of columns in wood creates large vertical or “up-facing” joints. 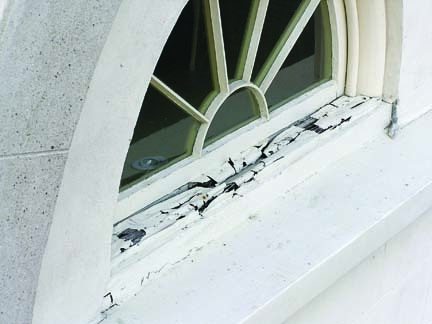 Even with paint and caulk, without water-shedding design, joints can open in several years to allow water to enter, which will be followed rapidly by fungal deterioration. Many routine repairs and major expenditures can be avoided by using water-shedding designs on all outdoor restoration work. Web exclusive: Share the worst "repairs" you&apos;ve come across in our special forum.